There aren't enough food, service, value or atmosphere ratings for Wald & Wiese Honig- Und Truffelspezialitaten, Austria yet. Be one of the first to write a review! 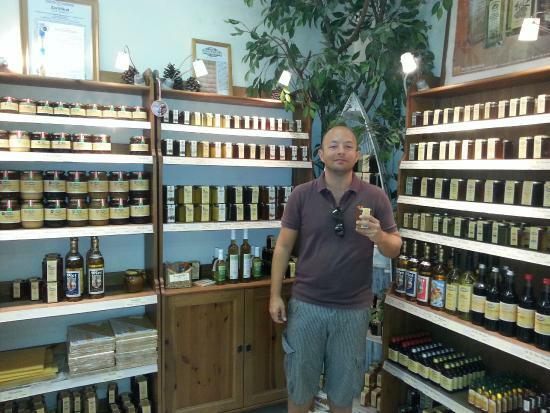 They have excellent honey, propolis and wax. It's possible to try all differend kind of honey. Very good quality. perfect hangout on a warm summer evening. cupboards, coat hangers, foot stools and wash basins. a local café on a weekend morning for brunch. Get quick answers from Wald & Wiese Honig- Und Truffelspezialitaten staff and past visitors.